A storytelling adventure into the magical worlds of near and far. Wizards, witches and many more unusual creatures come to life with live storytelling and drumming from Dougie Mackay. Come along and bring something traditional to nibble on from your own culture. Come along and read a poem you lie or a piece of writing- anything that is "food for the soul"
This get-together at Tina's tearooms in the Railway Station Square is all about sharing and hopefully a chance for us all to meet people in the community who can share new cultures with us.. whether song, poetry or pancakes! 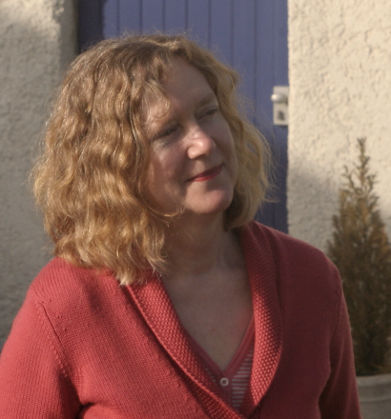 Catherine Wilson is a poet and performer originally from the Scottish Highlands, now working in Edinburgh. Her writing has been commissioned by organisations including BBC Radio Scotland, BBC Radio 4, The British National Gallery, TEDx and StAnza Poetry Festival. In October 2018 she will represent Scotland at the Transpoesie Festival in Brussels, where her work will be displayed on the Brussels metro system. Her proudest poetry moment is when one of her poems won her a rubber duck at the Edinburgh Fringe. Dani Quist likes to pop up and randomly perform poetry then disappear into creative dormancy to garden, do reflexology and be a not very good activist. Who knows where she'll pop up next?